>Joining the TechNo World…It’s About Time! 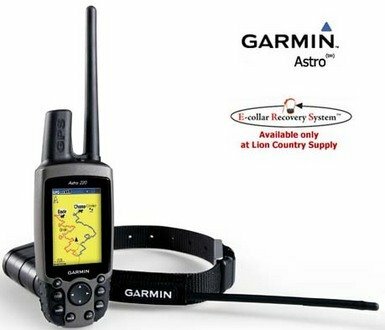 >I’ve been wanting to try a GPS for my bird dogs because I have some ideas on how to incorporate it into my training program during the Summer/early Fall. I just ordered one from Lion Country Supply today, and I can’t hardly wait to try it out in Kansas this year (in the up coming month). I know there are a lot of mixed feelings out there about the use of technology in the field; however, I feel that the Astro can be used to give sporting dogs a competitive edge. Maybe it will keep me from getting lost?! I’ll report back on the Astro in the near future! >The Astro will change the way you work with dogs. It’s a very good application of the technology, and does not demand that you constantly consult it.I think you will find that you relax and let the dogs run bigger.